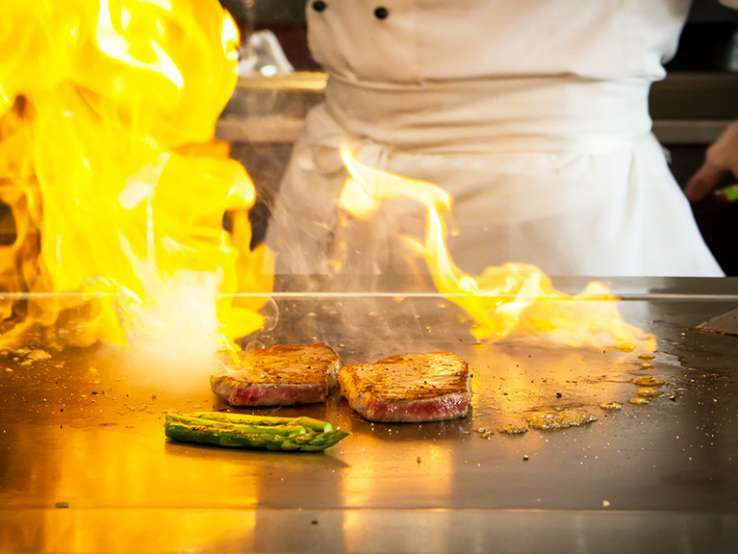 Welcome to Wharf Teppanyaki, where we cook in the traditional Japanese Teppanyaki style. 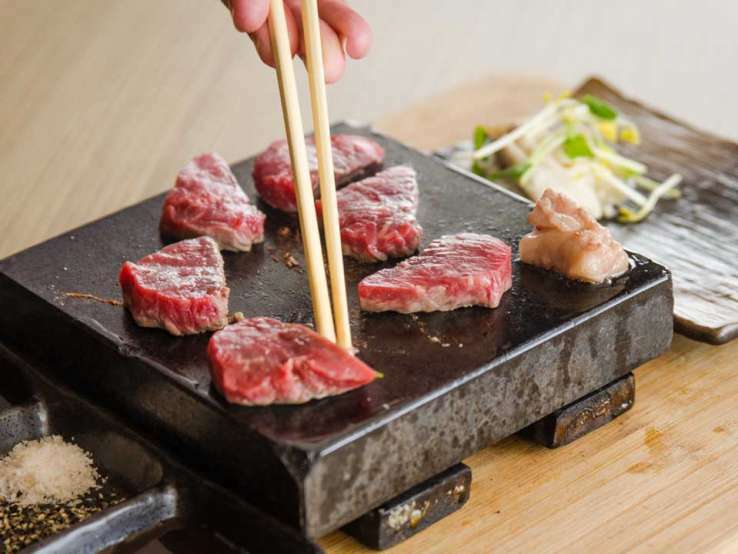 Our Head Teppanyaki Chef has created a variety of inspiring Set Menus with prime Australian produce including rock lobster, king prawns and wagyu beef along with mouth watering a la carte options, to ensure you experience the very best of Teppanyaki dining. 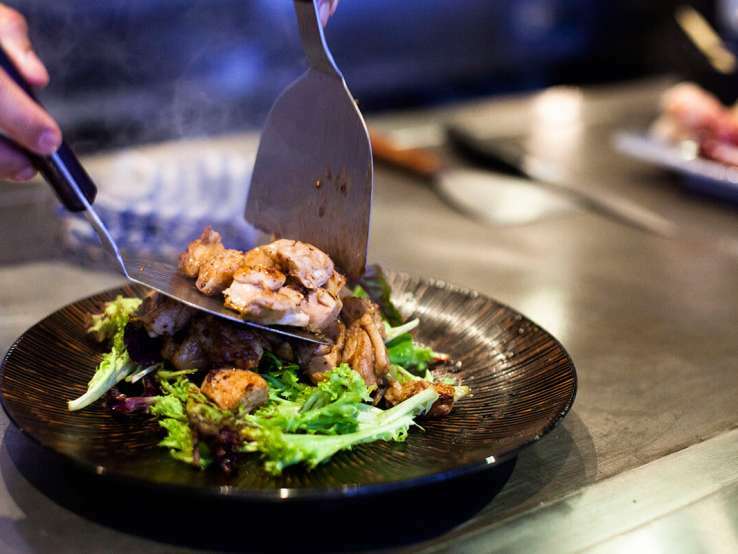 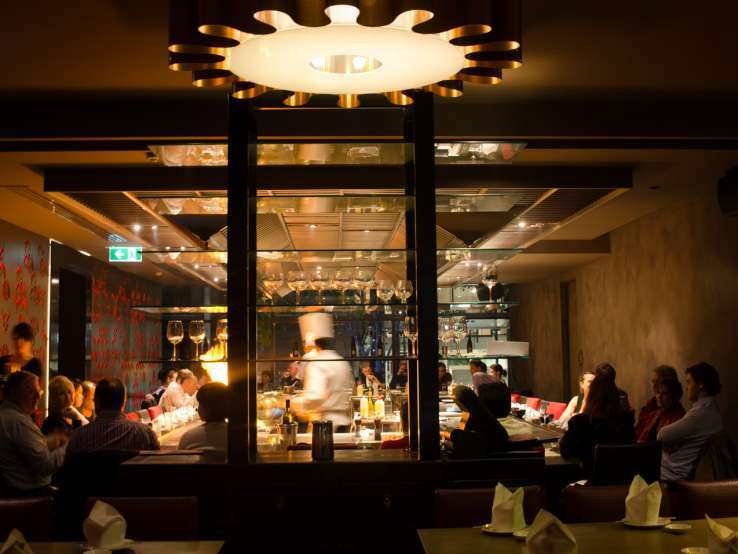 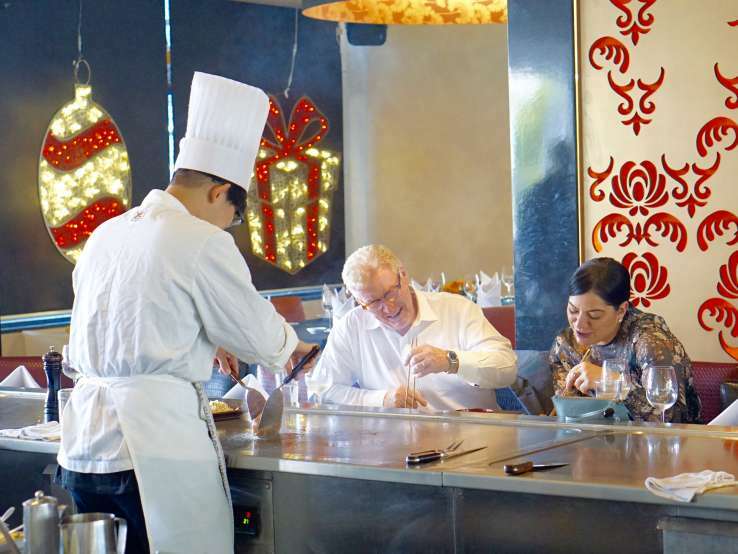 With 12 cooking stations, seating for up to 44 people and views overlooking stunning Darling Harbour, Wharf Teppanyaki offers the largest Teppanyaki table in Australia.